Thought I would just toss it out there to see if anything comes back. Up for trade is this fine razor. It take AC blades (possibly injector Blades too but I have not tried it so don’t rely on that..). What am I looking for? The big guns since this is kinda hard to find so hopefully get something hard to find in return. The below is what I’m looking for. 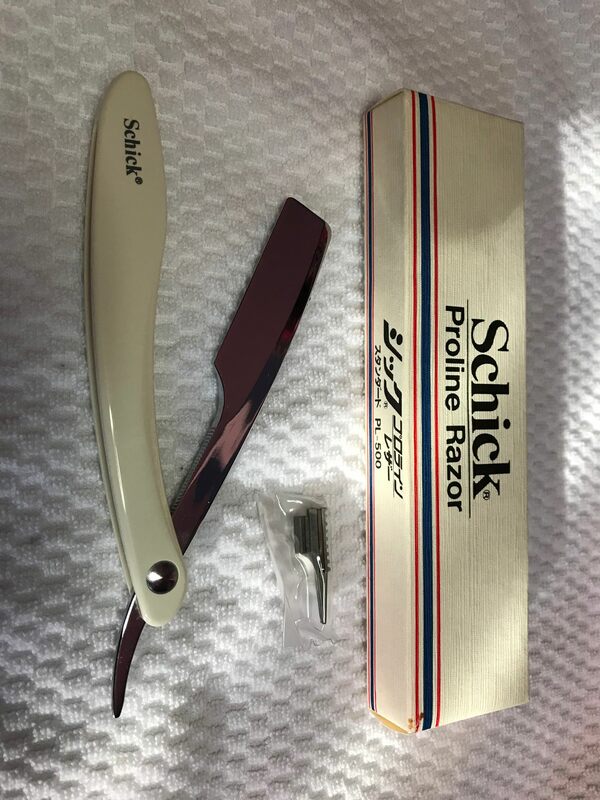 If the Schick means more to you than any of the below, let me know and let’s get this traded. Got this gem from a great member on another board but it is getting no love.